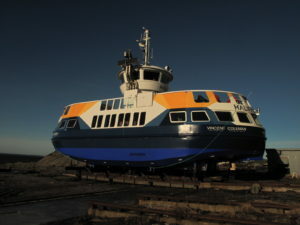 The construction of the 4th and 5th ferry for Halifax Transit is underway at A.F. 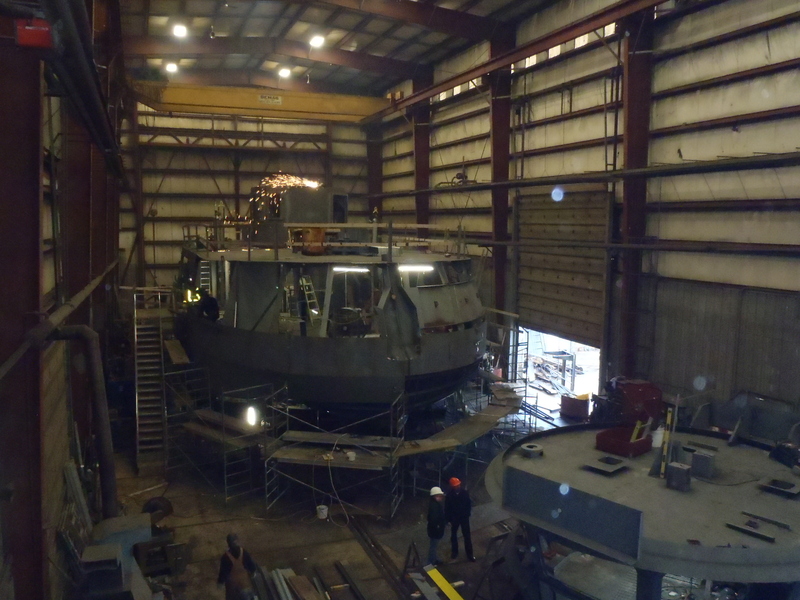 Theriault & Son Ltd shipyard in Meteghan, NS. These two boats represent the end of a full fleet upgrade for Halifax Transit from the aging vessels E.Y.E. designed in the late 70’s. 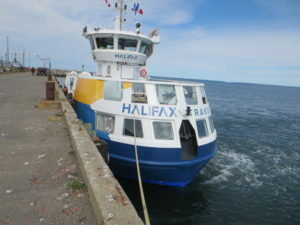 As with the first three boats, Halifax Transit runs a contest to first choose name options for the ferry then runs a vote on the top three choices. E.Y.E. will provide on site supervision as well as technical support for Halifax Transit throughout the build. 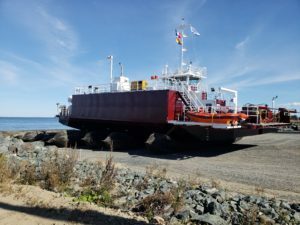 The first three ferries of the new fleet were also built at A.F. 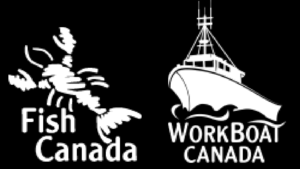 Theriault & Son Ltd over the last five years, more information regarding the vessel and fleet can be found here.